VIDEO: Urban Cove & Tove Lo Release “Come Back To Me”! 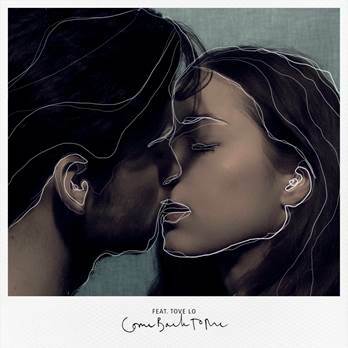 Swedish electropop-outfit Urban Cone released their brand new single, “Come Back To Me” featuring two-time Swedish Grammy winner Tove Lo. The song was co-written with the “Habits” hit-maker and is the second single from their upcoming sophomore album Polaroid Memories. The eleven song LP is set to release in the U.S. on May 12 and features Urban Cone’s current single, “Sadness Disease.” Pre-order Polariod Memories and instantly download “Sadness Disease” and ”New York” HERE. Urban Cone will be heading back to the U.S. to join the South by Southwest Music Festival (SXSW) on March 18, 19 & 21. Showcases confirmed include KCRW School Night, Stubhub’s Culture Collide, and more. After the festival in Austin, Texas the band will headline in Scandinavia then tour Europe supporting fellow swede Tove Lo. VIDEO: R5 Drops Lyric Video For “Let’s Not Be Alone Tonight” Single! The members of R5 – Ross, Riker, Rydel, Ratliff and Rocky – just recently announced their new single “Let’s Not Be Alone Tonight” which is now available on iTunes! Now, just a couple of days after releasing their new single, the band has dropped the official lyric video for the song! Be sure to check it out by watching it in the video below! VIDEO: Mary English Premieres “Promise” Lyric Video On Young Adult Hollywood! The multi-talented pop-singer Mary English keeps up momentum with the release of her new lyric video for her tantalizing teen-love track “Promise“, exclusively with Young Adult Hollywood today, January 29th!. “Promise” is reminiscent of times when things don’t always go the way you had planned or hoped for, but you learn how to deal along the way. This song is a catchy feel-good power anthem that is sure to encourage positivity and perseverance among young fans and pop-lovers everywhere. Not many seventeen year olds can do it all but Mary English manages to take on school, acting, dancing, and singing like no other. The young songstress exploded onto the music scene just last year writing countless pop-hits with former Hey Monday member, Elliot James including “At It Again” (over 100k views to date). “Promise” is the newest single from this pop starlet that will appear on her next EP which is set to release later this year. VIDEO: Jocelyn Arndt Releases “Lullaby” Lyric Music Video! Jocelyn Arndt is a new rising star in the music industry. With her soulful vocals and beautiful song lyrics, she’ll definitely be rising to the top. 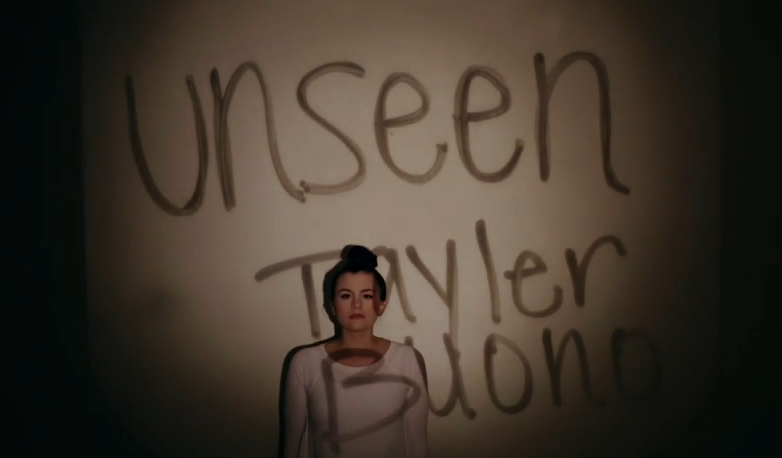 Not long ago, this vocalist released a music video for the amazing single “Nevermind”. Now, she returns with a powerful lyric music video for “Lullaby”, a single based from her released EP, Strangers in Fairyland, which you can grab on iTunes now! “Lullaby” by Jocelyn Arndt from David Bourgeois on Vimeo. VIDEO: The Rocketboys Release Amazing “Viva Voce” Lyric Video! Texas-based rock group, The Rocketboys, are skyrocketing in the music industry especially their recently released debut album, Left|Right, from Black Magnetic Records. Previously, this band has found amazing success with inclusion on hit shows that include Royals, Private Practice and Elementary! Recently, their hit single, “Viva Voce” was featured on the season premiere of GLEE this past Friday evening! Not only that, but The Rocketboys are so amazing with music they’re #31 on iTunes Rock Albums, #7 on iTunes Rock Singles and currently featured on iTunes Hot Tracks! Just a few days ago, an awesome lyric video for “Viva Voce” was released and we want to share it with you! Check it out below and let us know what you think! Make sure to grab their album on iTunes or Amazon now! 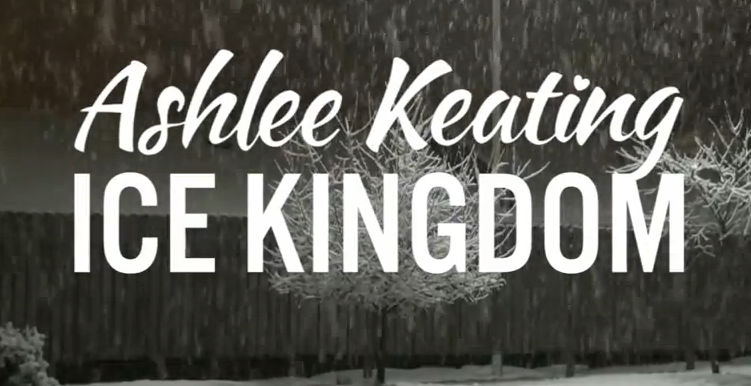 VIDEO: Ashlee Keating’s Cool Lyric Video For “Ice Kingdom”, Part Of Coca-Cola “52 Songs Of Happiness” Campaign! Recently, singer Ashlee Keating shared the official lyric video to a latest song she co-wrote called “Ice Kingdom”. This song was especially written as part of Coca-Cola’s “52 Songs Of Happiness” Campaign. This is definitely a great song for the winter weather. You can check out this cool video below and let us know what you think! 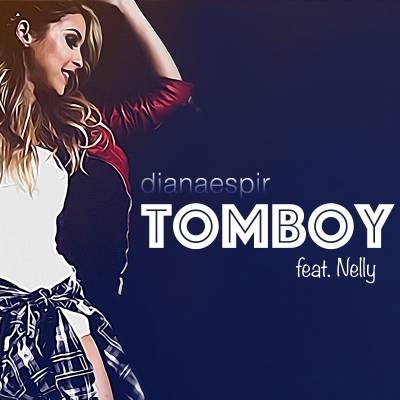 VIDEO: Diana Espir Releases Debut Single/Lyric Video “Tomboy” Feat. Nelly! Diana Espir, a former contestant on The Voice France, recently premiered her debut single, along with the lyric video, for “Tomboy” with PopCrush! This energetic and amazing track actually features a verse by famous rapper, Nelly and was produced by Uriel “Frenchie” Kadouch. Recently, Diana has been busy in a New York City recording studio and working on the official music video for “Tomboy”. Ariana Grande Releases “Santa Tell Me” Lyric Video With #TBT Photos! – Watch Here! Ariana Grande recently released her new and original Christmas song “Santa Tell Me.” While just listening to the song surely gets us in the holiday spirit, Ariana is taking us back with her lyric video for the song! In the lyric video, we get to listen to the Christmas song while also seeing baby photos of Ariana and even some moments with her brother Frankie. Be sure to check it out for yourself by watching the video below and let us know what you think by commenting!